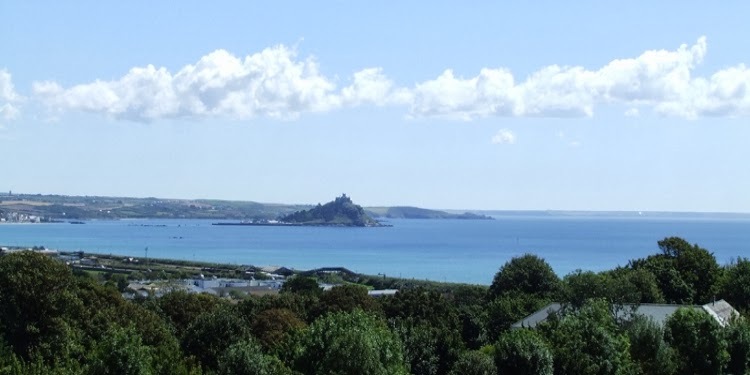 Ponsandane Campsite is in an ideal situation, set within a 5 acre parkland field yet only a few minutes walk from the beautiful beaches of Mounts Bay. It is on level ground and is attractively screened from the road by mature trees with a stream running along it’s eastern edge. It is in close proximity to a Supermarket and the village of Gulval, with its Post Office, Church and Village Pub. 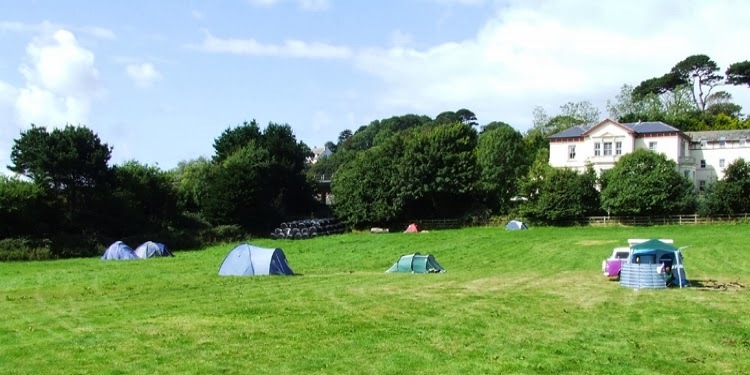 There is a Shower and Toilet Block on the field and all other amenities are within easy walking distance. Ponsandane has a relaxed friendly atmosphere and campfires are allowed on the field. There are no restrictions on the number of pitches so even if you haven't booked your pitch in advance we can usually still accommodate you.